Construction is due to start next month for underground mine development at Evolution Mining’s Mt Carlton site, 150 km south-east of Townsville. The company’s board in October approved the $60 million underground development, pit cut-back and relevant plant modifications for the gold operation. Mt Carlton general manager Anton Kruger said the decline would be developed to access ore below the existing open pit, which would be mined through conventional open stoping methods. “Evolution awarded an underground mining services contract to Redpath Australia for development, construction and production of the underground mine,” he said. “Construction will commence May 2019, with development activities planned to commence during July / August 2019. “The development of the underground mine resulted in the creation approximately 81 new employment opportunities in a range of positions. 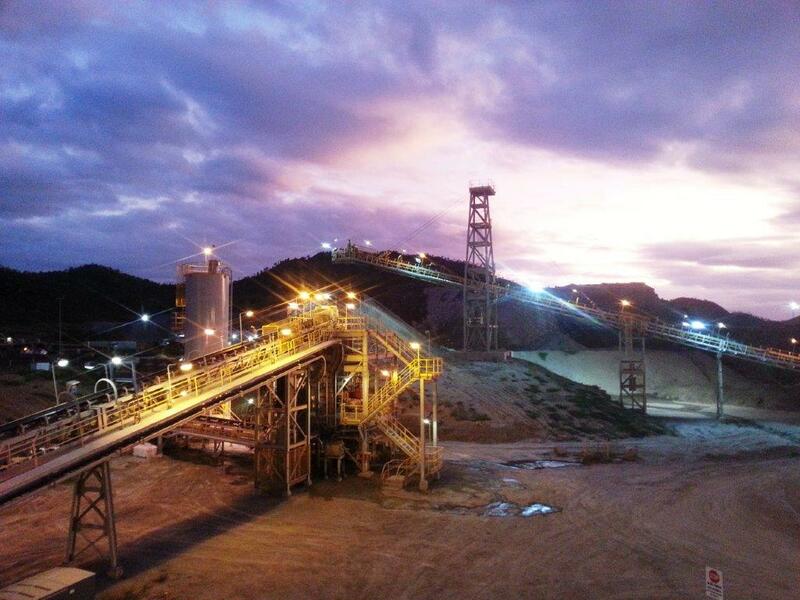 The Mt Carlton gold mine commenced operations in 2012 and employs about 150 people.